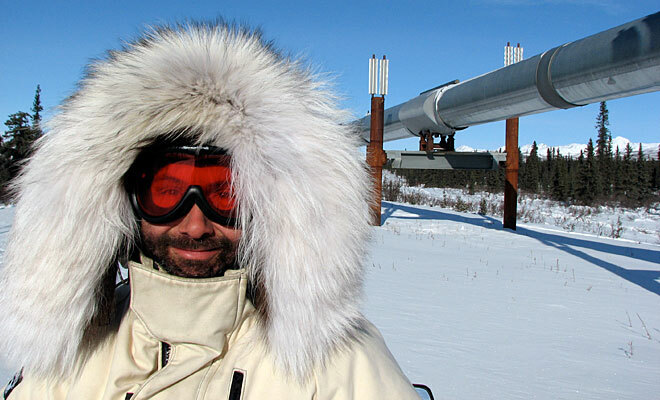 Audie was raised in New England; undergraduate majors in geology and in East Asian studies, and MS and PhD degrees in geochemistry and resource economics were followed by work as an exploration geologist in Idaho and Utah and then a career in international finance and investments, but after a number of years of that, in 1997 moved to Alaska. 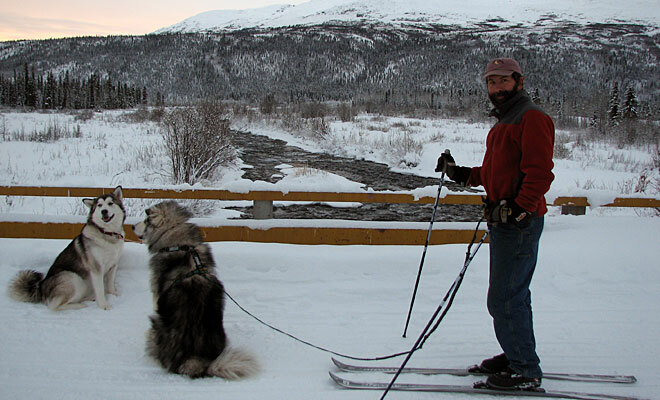 First working as the in-house naturalist for one of the lodges on the Denali Highway, in 1999 he purchased the property where Denali Highway Cabins stands. 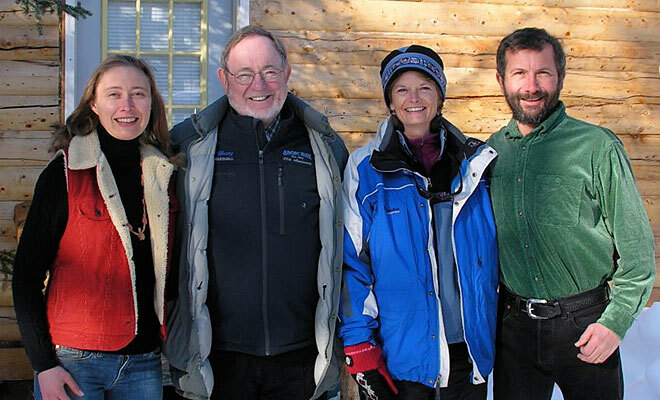 In subsequent years, he also has devoted considerable effort in teaching and assisting both recreational birders and professional ornithologists in enjoying and learning about the avian residents of the alpine tundra, boreal forest, and riparian corridors. He has shared some of his extensive knowledge of these wonderful creatures in, among other publications, both editions of the American Birding Association’s A Birder’s Guide to Alaska. Audie also serves as a member of the Board of Trustees and as Treasurer of the advocacy group, The Copper River Watershed Project. 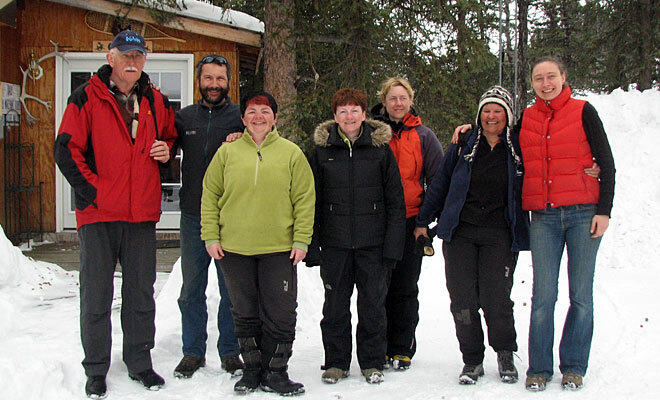 After a number of years running the cabins and tour business by himself, in 2004 Jenny joined him and together the two of them have nurtured each other, and the business, to its current state. We are honored to share it with you! Jenny grew up on her family’s successful third-generation farm in southwestern Minnesota and in the cowboy, dude ranch town of Wickenburg in the rural desert of Arizona. 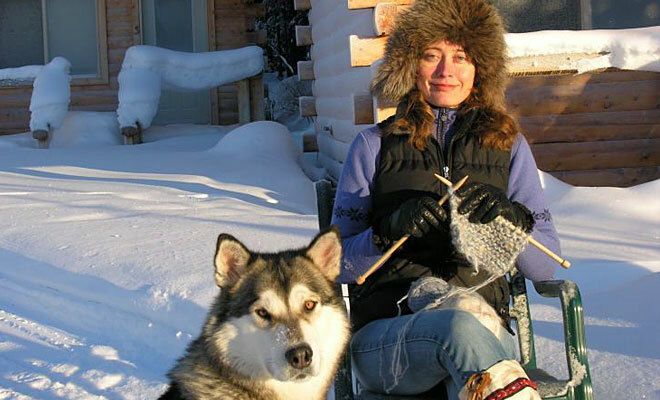 With an undergraduate degree in Latin American Studies and looking forward to a career in the field of international education upon completing her graduate degree from NYU, Jenny did not expect her first summer in Alaska to turn into a permanent move. 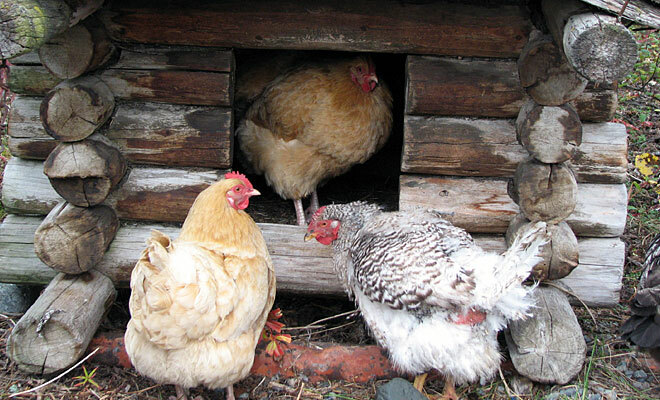 But loving the remote, homesteading lifestyle on the Denali Highway (she’s a farmer’s daughter and descendent of many generations of inspiring farm wives), the change from elementary school teacher to hostess and chicken farmer was a natural one. She has also spent extensive time living in Ohio, Manhattan, Cuernavaca and Puerto Vallarta in Mexico (including a stint attempting to write a novel in a beachside apartment) and in Bogota, Colombia during some of the most violent, guerrilla warfare years. Jenny has worked as a: barbed-wire fence builder; raspberry picker; dishwasher; pianist in chamber orchestra; model for art class; opera house assistant; ESL teacher for Colombian bank executives, Central American immigrants and Sudanese “Lost Boys”; elementary school teacher in Arizona and Manhattan; carnival toy maker; jeweler; Editor/Founder of a cowboy poetry quarterly; travel writer. 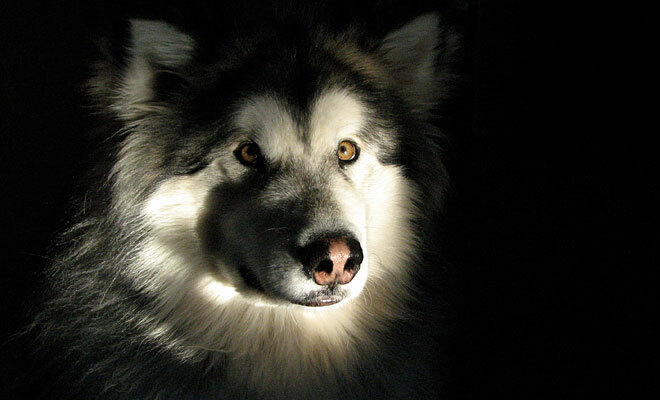 Aurora, like her brother Borealis, was born on December 8, 2007. Aurora loves to ski-jor, eat carrot tops, nap in the sun, play chase with her doggy friends, and sing along with the harmonica. Ask her: “What’s your name?” and she’ll answer you! Borealis is sweet as pie. He loves to eat – anything, go on leisurely walks, give paw, clean up the kitchen floor, make friends at the dog park in Fairbanks, and sing along with the harmonica. 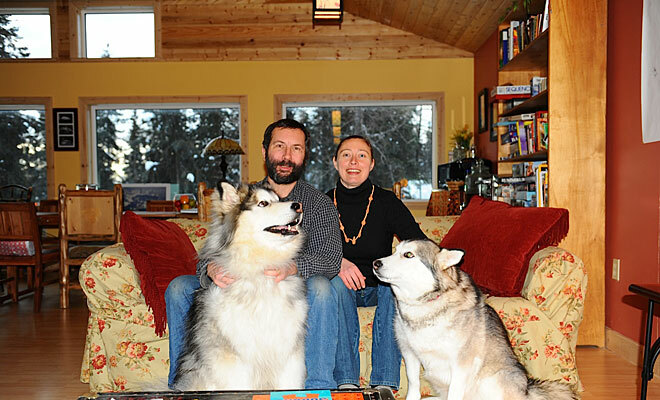 Borealis has also appeared in a Jeep commercial, filmed on the property here, and when the Alaskan malamute became Alaska’s Official State Dog in 2010, the Anchorage Daily News for three months prominently featured a photo of Borealis as representing that breed.